Trust is everything. 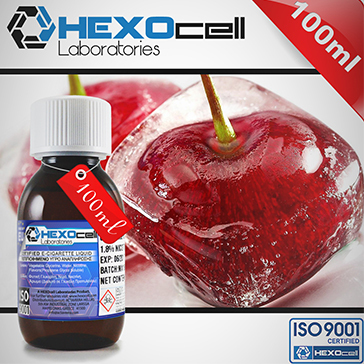 You can always rely on us to deliver the highest quality liquids at the lowest prices possible. 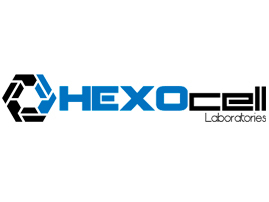 Our research and production facilities utilize the most advanced equipment available and are upgraded periodically. 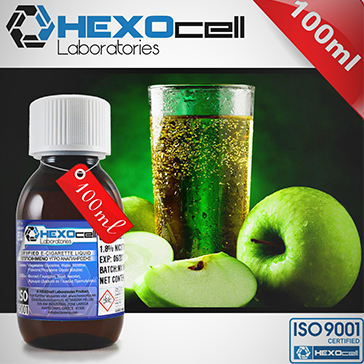 We pride ourselves on being able to offer first-class liquids at shockingly affordable prices - best in quality, best in value. 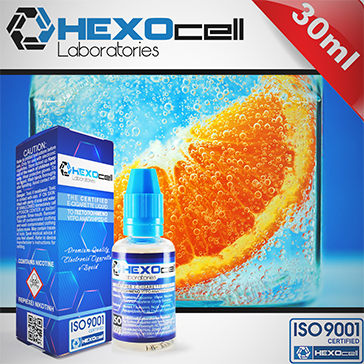 You will be spoilt for choice with HEXOcell's extremely wide range of premium e-liquids. Flawlessly balanced and lovingly crafted, every delectable blend reflects our proprietary methods and guarantees an absolutely perfect vaping experience. 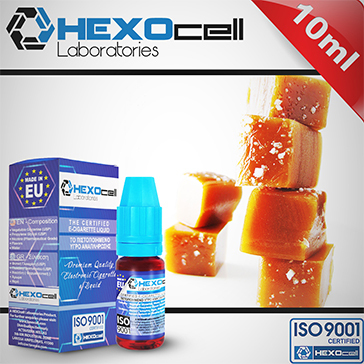 We are pleased to announce that soon HEXOcell Laboratories will be producing the Made in Europe, 30ML e-liquids for one of the most well-known brands in the world! We are glad to announce that soon we will be offering some very exciting products for all the D.I.Y. lovers! 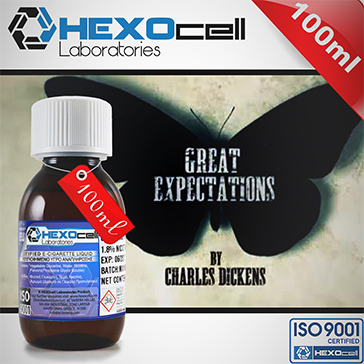 Dear customers & partners, HEXOcell Laboratories would like to thank you for your continuous support. We take the chance to wish you to have a great year, full of pleasant surprises! 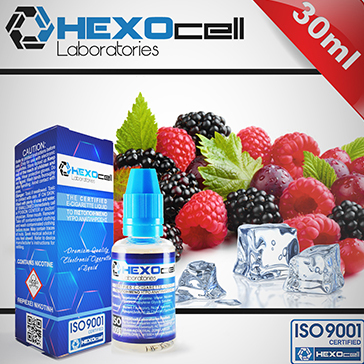 HEXOcell Laboratories is pleased to announce 3 new fantastic flavors! I have been vaping exclusively with your liquids for 3 months now. The taste is extremely flavoursome, I get clouds of vapour every time I take a puff, and I don’t have to pay an arm and a leg for it. I find your liquids to be superior to others because it seems you have struck a perfect balance between chemistry and financial value. This is rather awkward for me because I never send feedback about any product so the fact that I am typing this speaks volumes. 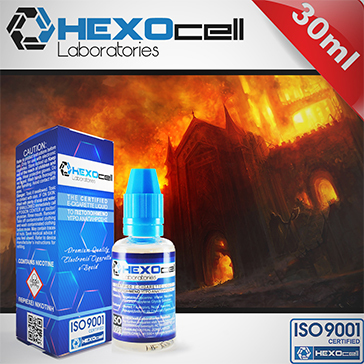 I highly recommend your liquids because they are quite simply the best tasting liquids I have ever vaped with. Not only do they taste great, they also release massive amounts of vapour. On a patriotic note, I like the fact that you only use European ingredients and produce the liquids in the EU. I have tried at least 5 different tobacco blends but none have even come close to resembling Marx Bro. As far as my taste buds are concerned, I can say that Marx Bro has successfully captured the very essence of tobacco. I get volumes of vapour every time I take a drag and feel an exquisite throat hit. All this at an affordable price as well (even though you have to buy it from retailers). 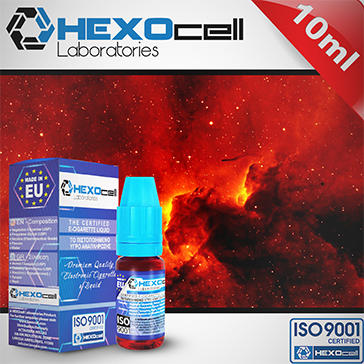 All the primary requirements for a top-class liquid is handsomely addressed - they taste absolutely brilliant, create loads of vapour, and are priced to compete. What impressed me even more was that the bottles are easy to squeeze and fully tamper-proofed. I vaped with many liquids before deciding to give you a try. I was a bit worried because the price looked to good to be true, I couldn’t help but think it would be a let down. I can honestly say I have never been so happy to be wrong – the vapor tastes exactly as it should (Cinnamon in my case) and hits the back of my throat just right.